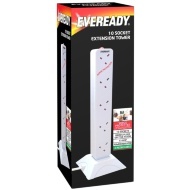 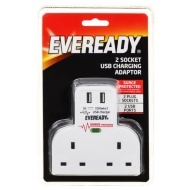 Eveready 4 Socket Surge Protected Extension Lead. 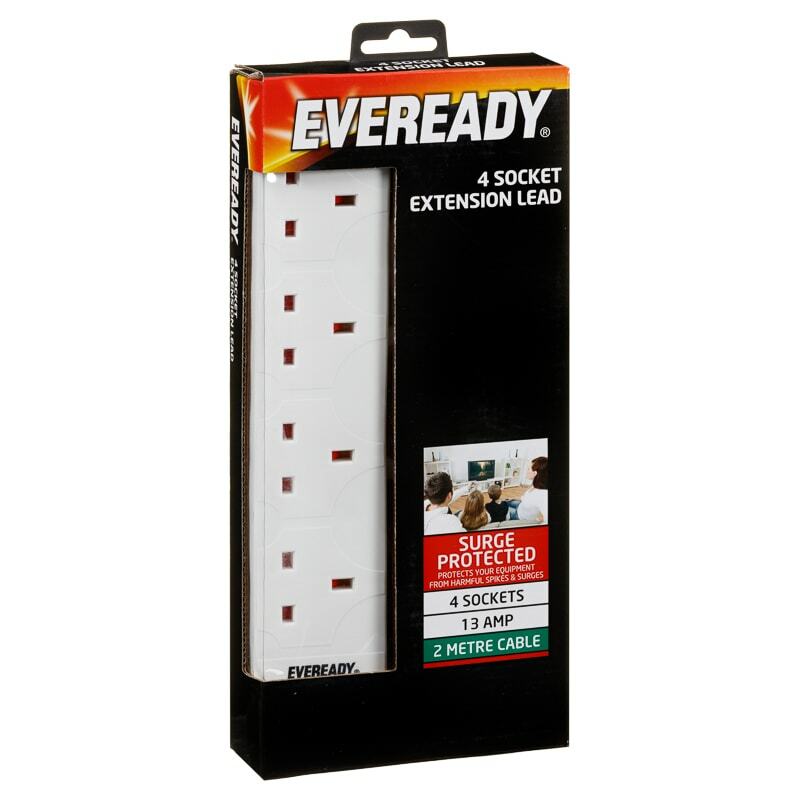 Protect your electrical equipment from harmful spikes and surges by plugging them into this Extension Lead from Eveready. 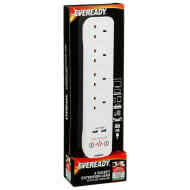 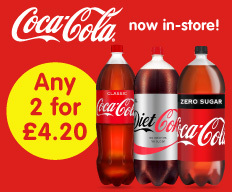 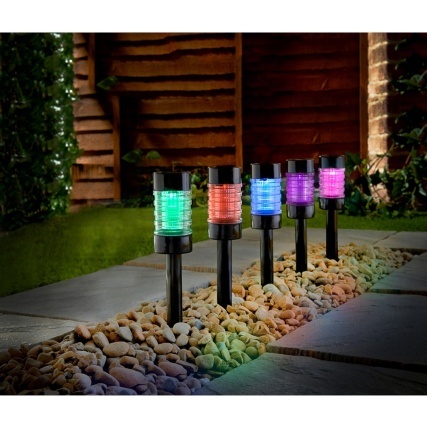 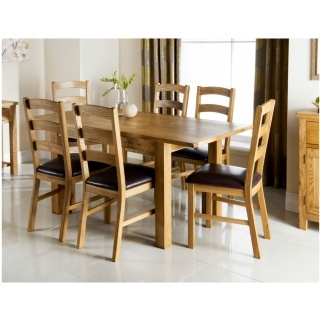 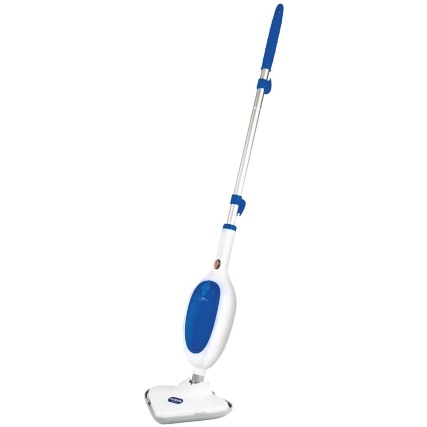 Browse more Extension Leads and Sockets online, and buy in-store at B&M.